The efforts to pass federal legislation that would provide parity to chiropractors by allowing them to perform to the fullest scope of their license in Medicare was advanced recently as the American Chiropractic Association (ACA) hired the Capitol Hill Consulting Group (CHCG) to add extra strength to its efforts. ACA chose to work with CHCG, a Washington, D.C.-based, bipartisan government relations firm, because of its strong contacts in the health care arena and, more specifically, within the powerful U.S. House Ways and Means Committee—which will play a vital role in helping any pro-chiropractic Medicare legislation to gain momentum in Congress. CHCG’s other clients include major health care groups such as the American Heart Association, the Association of American Medical Colleges and the American Podiatric Medical Association. They will focus on activating and supporting current chiropractic champions in Congress, breaking down any barriers among members of the House Ways and Means Committee, recruiting cosponsors and finding other targets of opportunity that could bolster the chances of a pro-chiropractic Medicare bill getting passed. 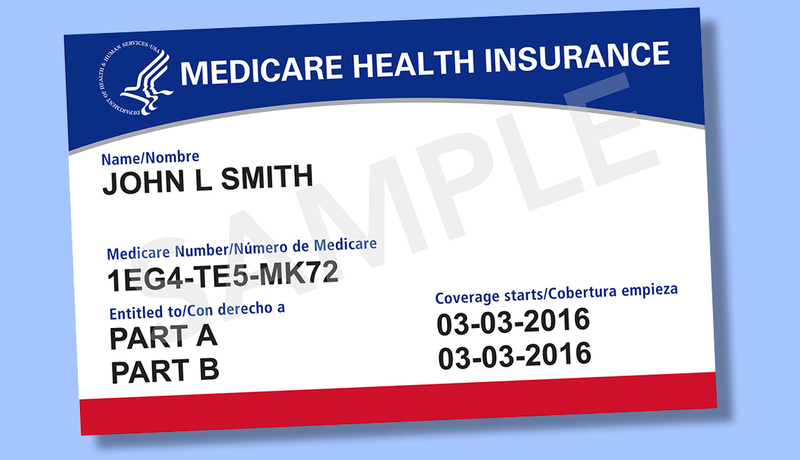 The federal Medicare program, which serves as a model for private insurance plans, currently serves more than 55 million individuals. Various projections forecast the number of people age 65 or older increasing by about one-third over the next decade. Beneficiaries are currently covered for only one service performed by doctors of chiropractic, spinal manipulation to reduce subluxation. Medicare patients must either pay out of pocket or seek care from other types of providers for additional services provided by doctors of chiropractic, but not reimbursed by Medicare.